A "Home Away From Home" for your pet! For more than 50 years, Town and Country Pet Care Center has provided superior pet boarding, grooming, and doggie daycare to Bucks County. 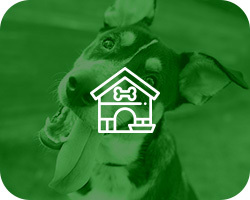 Our wholesome & happy home-away-from-home offers your pets unmatched comfort, TLC, and safety, including a full-service veterinary hospital right on-site. Tails can wag even when mom & dad are away from home. Our overnight guests enjoy premium, climate-controlled accommodations and attention from our loving staff. 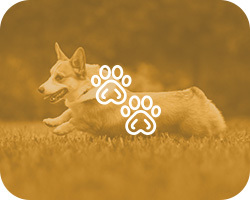 Choose a discounted activity package for the most enriching canine vacation! Exercise, new friends, and the great outdoors… it’s a dog’s life at Town & Country Pet Care Center’s Doggie Daycare program! Let us keep your pup engaged while you’re away from home so you can relax together at the end of your busy day. What’s better than a happy dog? A happy dog that smells and looks amazing and feels great! The talented grooming & spa staff at Town & Country Pet Care Center deliver fabulous results, from baths to haircuts. Try a spa treatment for even more pampering. Is your family relocating? Going on vacation and want to bring your pets? 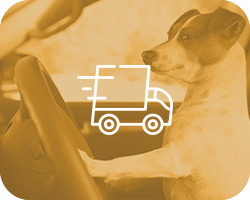 Let our certified pet transportation specialists be your personal concierge! Ask us how we can arrange all your pet parent travel needs! 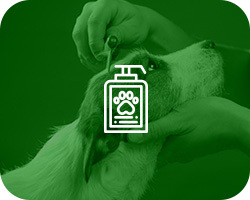 Town & Country Pet Care Center is a full service boarding and grooming facility located in Langhorne, PA. We are independently owned and have been in business for more than 50 years. Our focus is a healthy, wholesome, and happy experience for those in our care.